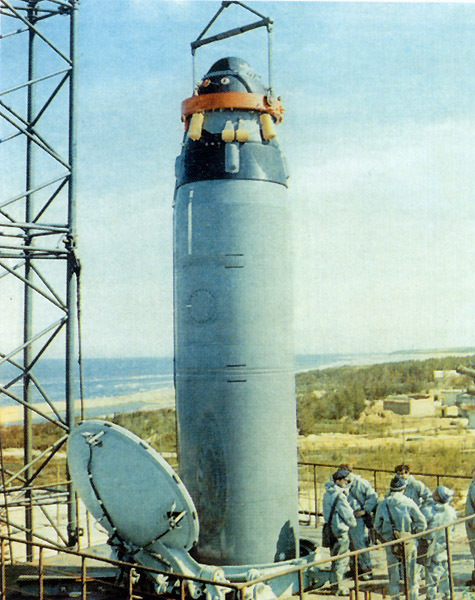 The R-29R missile is the first sea-based Soviet ballistic missile carrying 3 to 7 multiple independently targetable reentry vehicles (MIRVs), with a range of 6,500 to 8000 km, depending on the number of reentry vehicles. It is carried on the 667BDR Delta III ballistic missile submarine, which is equipped with the D-9R launch system and 16 R-29R missiles. The Delta III is the first submarine that can fire any number of missiles in a single salvo. 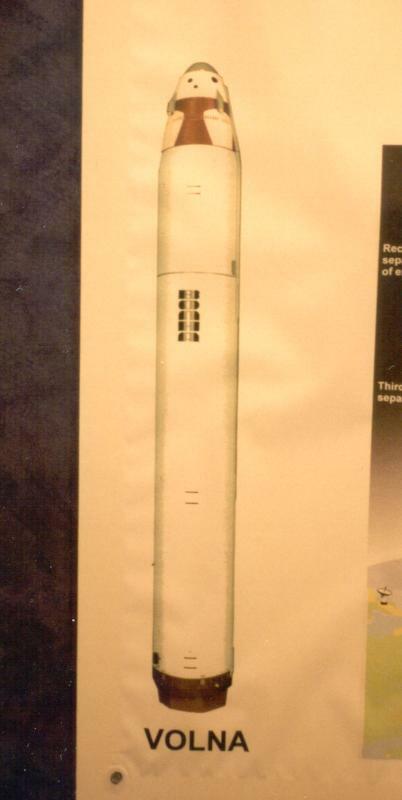 Based on the D-9 launch system, the D-9R launch system was developed in the mid-1970s to provide a capability for launching MIRVed missiles. The flight tests of the R-29R missiles took place from November 1976 throughl October 1978 in the White and Barents Seas on board of the "K-441" Delta III submarine. 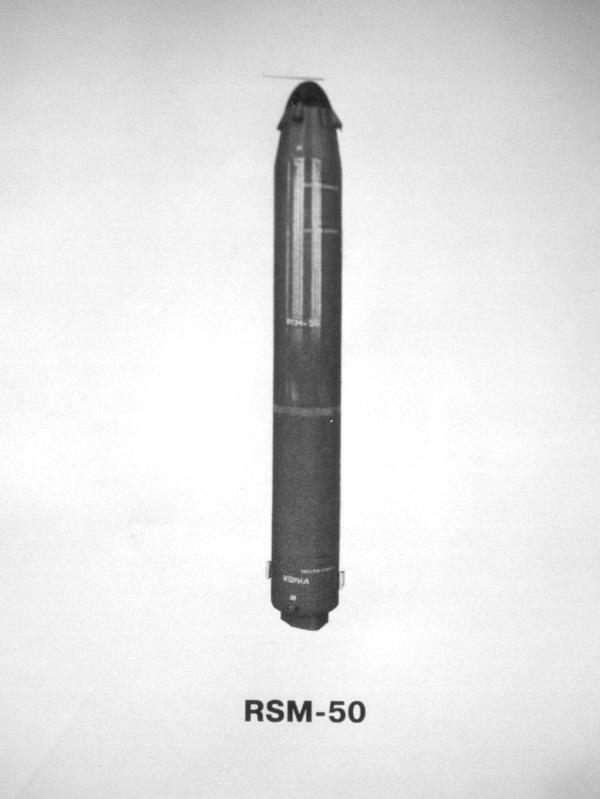 Of the 22 missiles that were tested, 4 carried a single warhead, 8 carried three MIRVs and 12 were tested with seven MIRVs. Northern Fleet HQ Confirms ICBM Successful Firing , Vladimir Novikov, ITAR-TASS, 1/17/1997 -- The headquarters of Russia's Northern Fleet on Friday confirmed a successful firing of an inter-continental ballistic missile during Wednesday's one-day exercise for naval commanders. 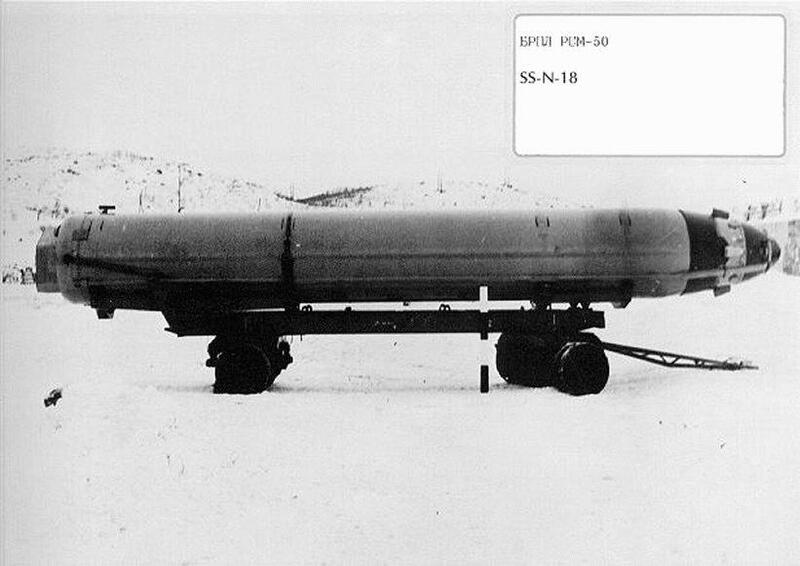 Arctic Submarine Successfully Tests Ballistic Missile , Interfax, 1/15/1997 -- Russian nuclear submarine Wednesday successfully fired an RCM-50 ballistic missile from the Barents Sea to a test site on the Pacific Kamchatka Peninsula.